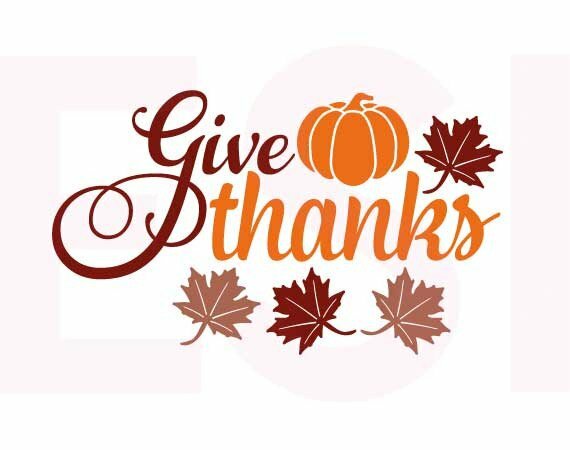 Have a Blessed Thanksgiving !! Wednesday – “Giving thanks always for all things unto God and the Father in the name of our Lord Jesus Christ,” Ephesians 5:20 KJV. Thursday – “O give thanks unto the Lord; for He is good; for His mercy endureth forever,” 1 Chronicles 16:34 KJV. Friday – “In everything give thanks: for this is the will of God in Christ Jesus concerning you,” 1 Thessalonians 5:18 KJV. Saturday – “Praise ye the Lord. O give thanks unto the Lord; for He is good: for His mercy endureth forever,” Psalm 106:1 KJV. Sunday – “Enter into His gates with thanksgiving, and into His courts with praise: be thankful unto Him, and bless His name. For the Lord is good; His mercy is everlasting; and His truth endureth to all generations,” Psalm 100:4-5 KJV. So well stated, I copied from an email message from Monica Cole of One Million Moms. ← One tiny step on long road toward complete downsizing ! !